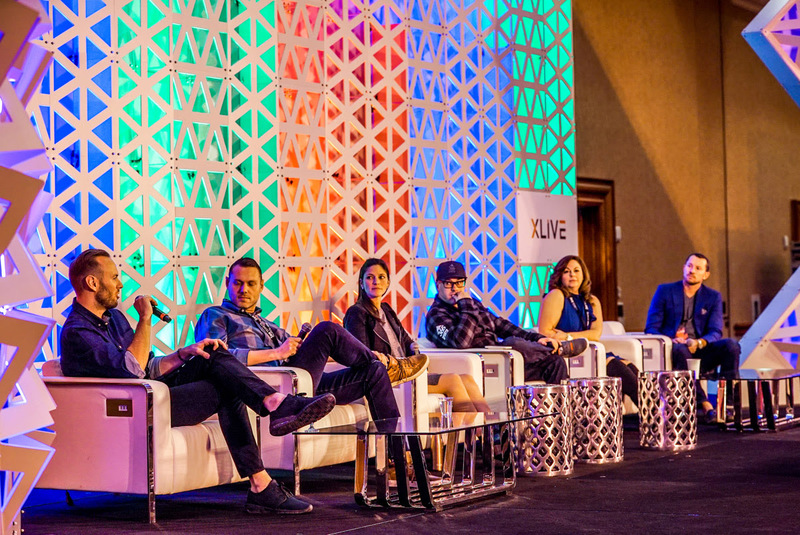 XLIVE has announced the full programming for their new series of industry-specific workshops, which will take place at the Mandalay Bay in Las Vegas from Dec 9-12 with speakers from Live Nation, Ubisoft, EA, Sony Music, Amazon, IBM and much more. Lmk if possible to share. Full info + assets here and press from here if interested in attending, and also down to discuss interviews. The workshops will focus on Esports, cannabis, production and design, brand activations, and more, giving attendees the chance to learn from industry leaders. XLIVE has also announced the nominees for the FestX Awards, which will take place at XLIVE and gives events and festivals like Coachella, Life Is Beautiful, AFROPUNK, LA Food Fest, and Electric Daisy Carnival the chance to compete for awards across a handful of key categories.